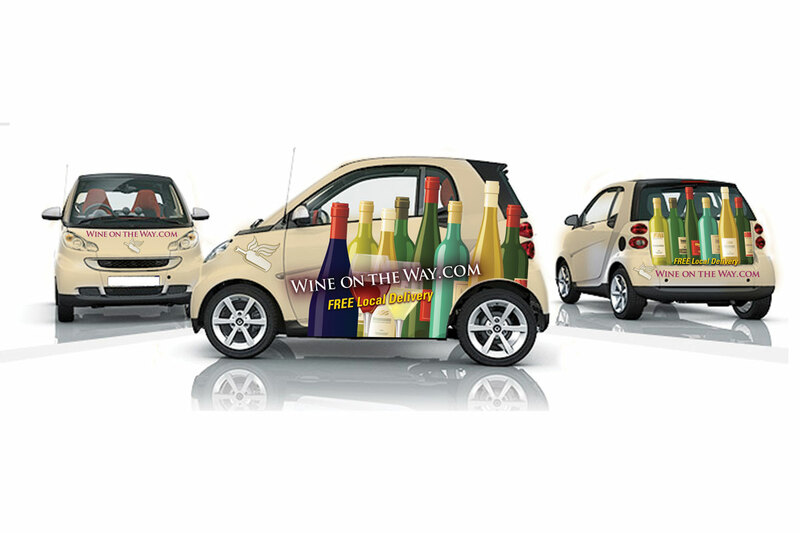 You don’t need the biggest vehicle on the road to make a lasting impression. 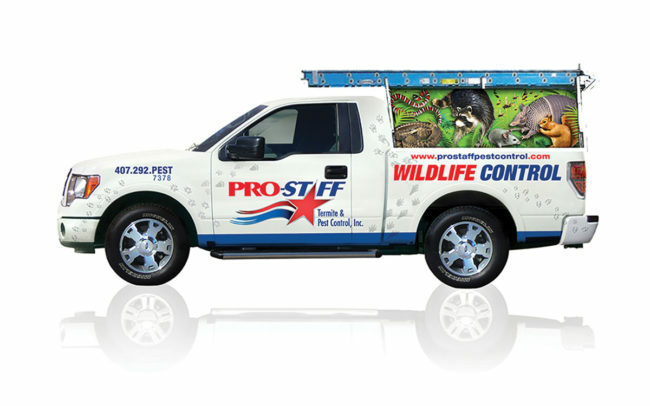 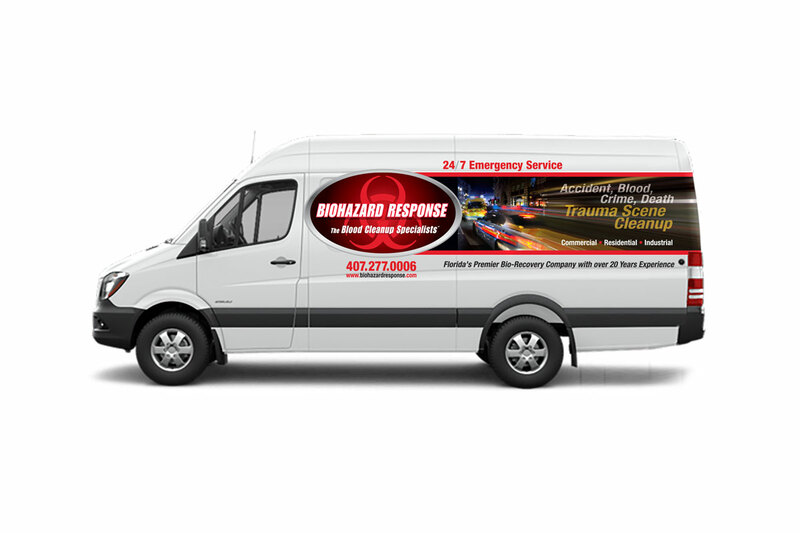 Wrapped vehicles serve as mobile billboards no matter the size of your car, truck, van or trailer. 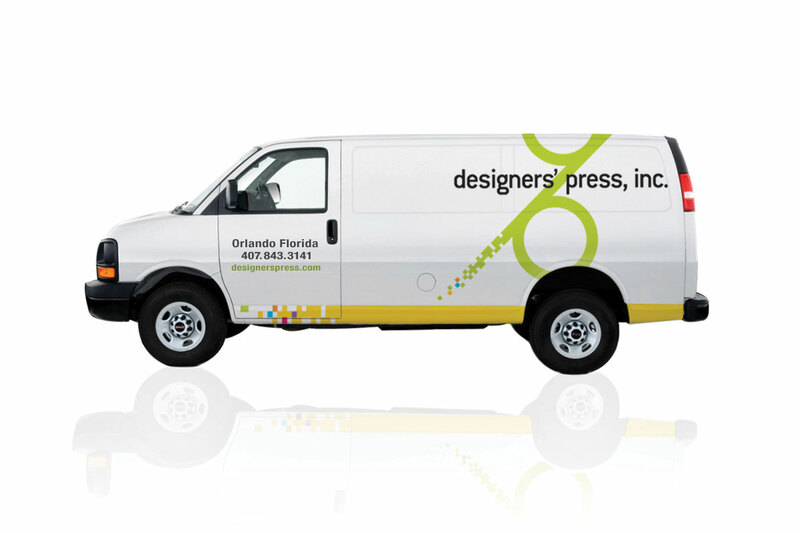 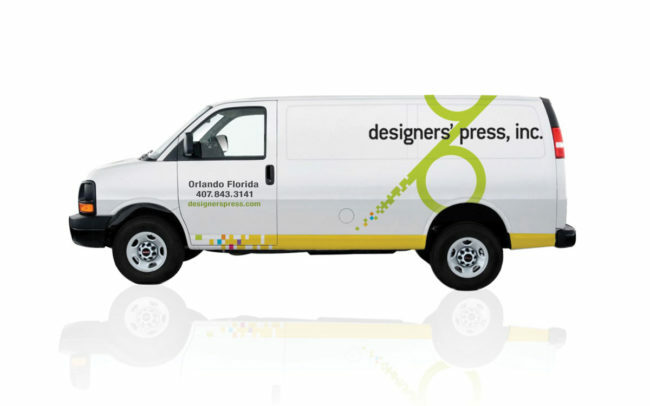 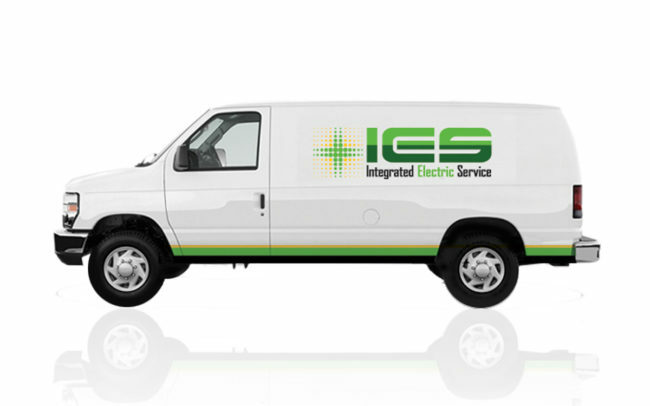 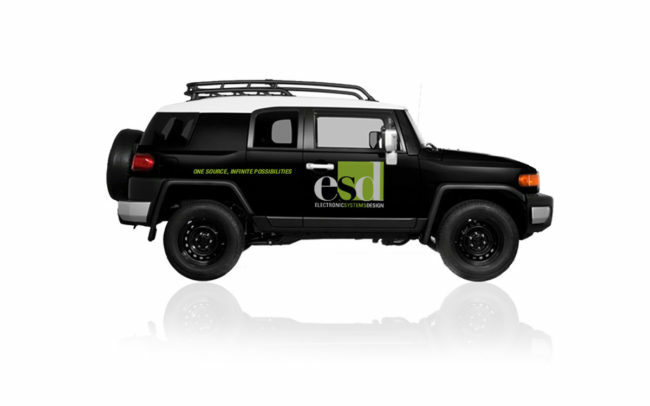 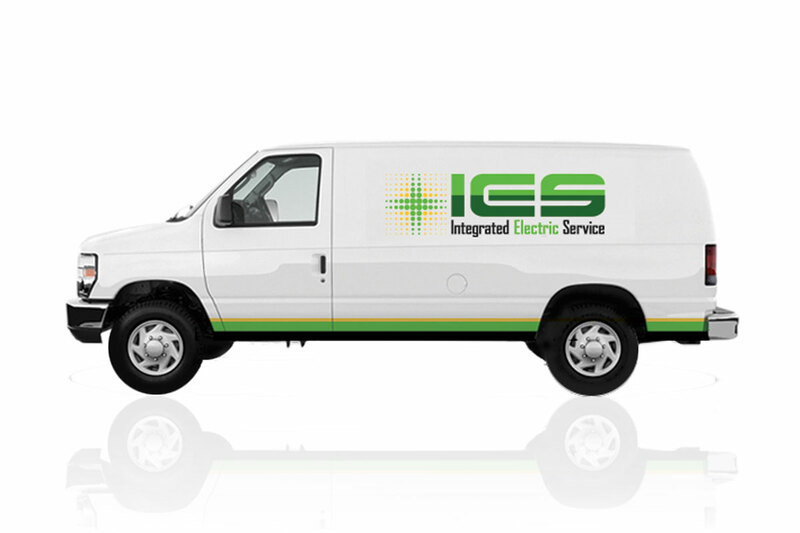 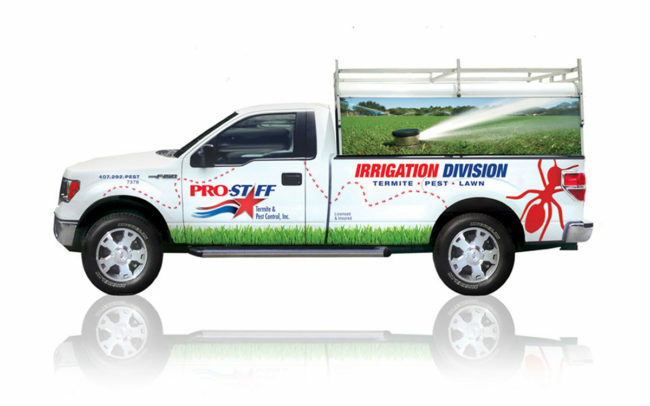 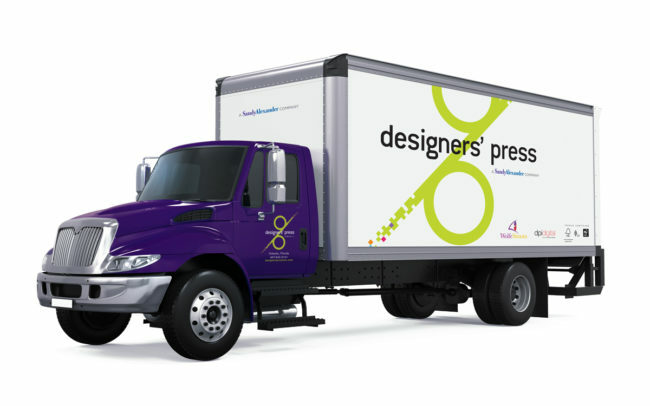 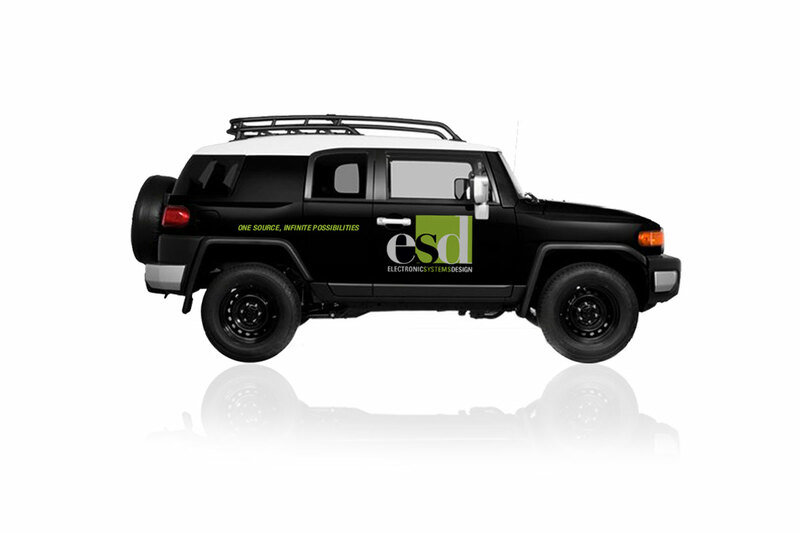 We can create attention grabbing, effective designs for your single company car, or your whole fleet.